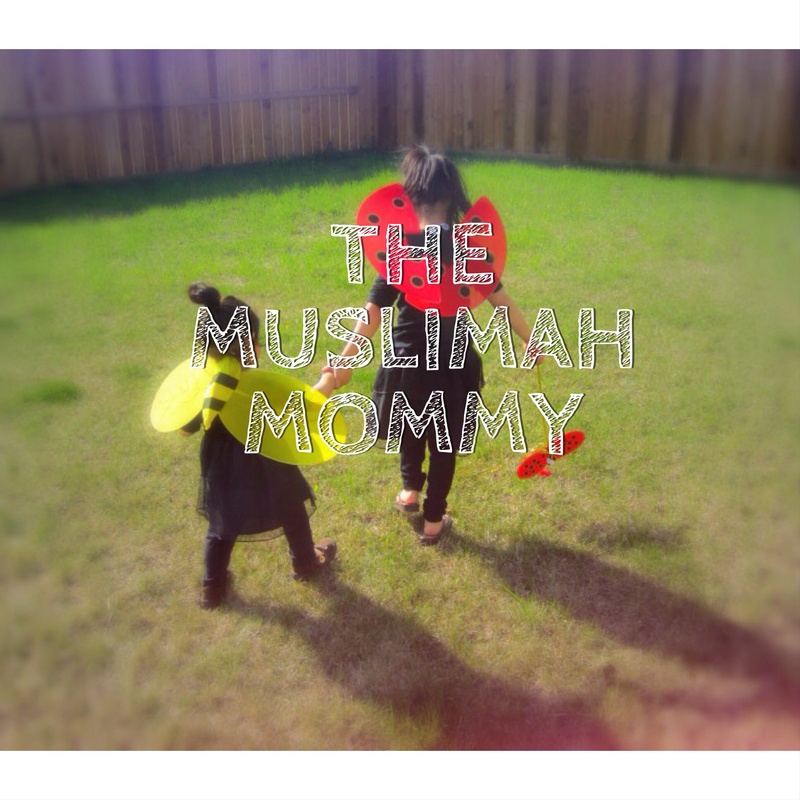 Home » Islam » Parenting » Dressing Up Is Fun! I had a request from a lovely sister to discuss Halloween and Islam. The main reason why Muslims don’t celebrate Halloween is because this holiday is based on ancient pagan culture and therefore is shirk. With that said, it can be difficult explaining to your children that we cannot celebrate Halloween because they perceive it as fun! Yes, it is fun to dress up and eat candy- I totally agree with that!